Hello. I see that you one of the moderators of the classified forums. I am a new "registered" member on here but I have been a "guest" for quite a while now. I am contacting you asking for permission/approval to post in the classified section without being active for 60 days. 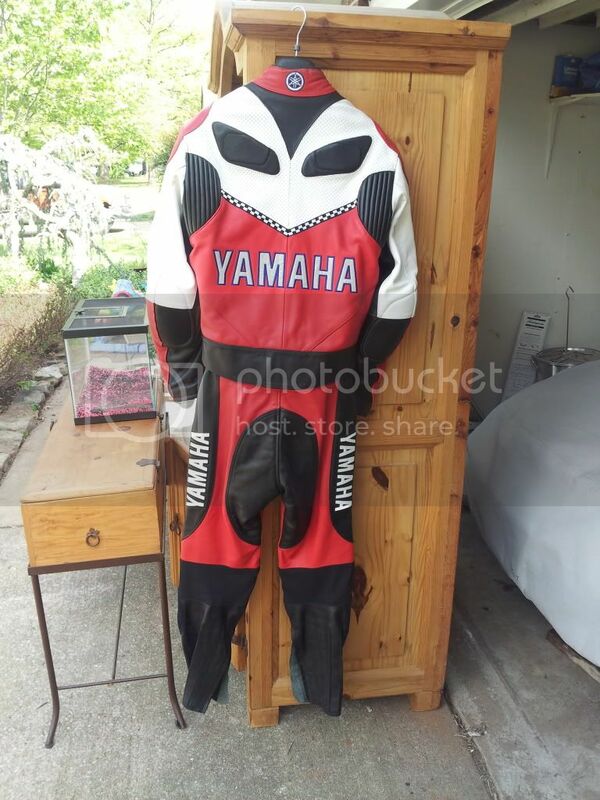 I recently sold my 05 R6 and still have my factory Yamaha track suit that I am wanting to sell as I no longer have my R6. 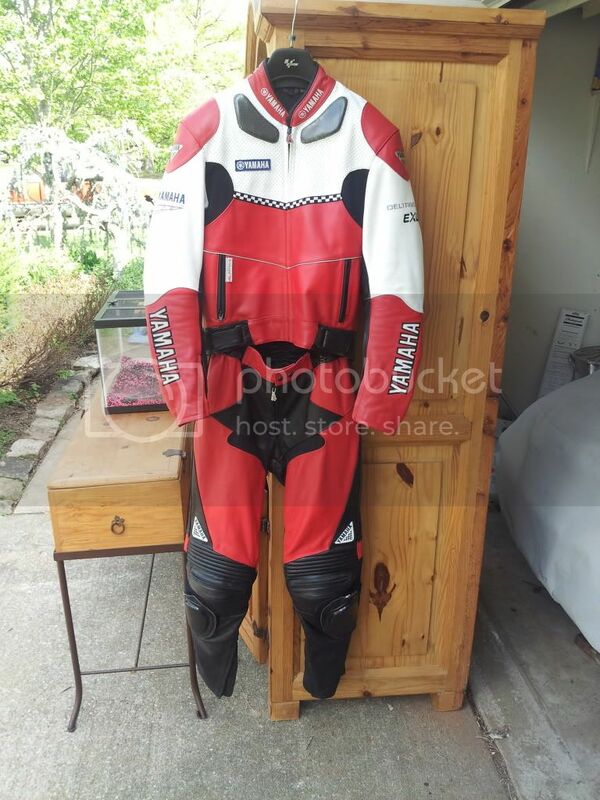 It is in really good shape and only used for 5 track days, never down and no rips or tears. I am selling it cheap in hopes that someone can get some use out of it. Is it possible to get approval to post in the classified section? Here are a couple pictures of it from my photobucket account. My for sale ad seems to have disappeared did I do somethingwrong? hey is the search function on the parts classified's failing for anyone else? hey man how it goin? Hey, I was curious why my post got deleted for not having pictures up when I posted 3 of them? It was titled "New Dainese Scarpa Soyto footwear sz 43" in the gear for sale section. I saw that you were one of the moderators. Though you could tell me who and why they closed it. What you dont know WFO?? ?